Since 1970, Windsor Door Sales, Inc. has been offering garage doors, garage door openers, gate operators, exterior rolling security shutters and access control systems to residential and commercial customers throughout New Mexico. 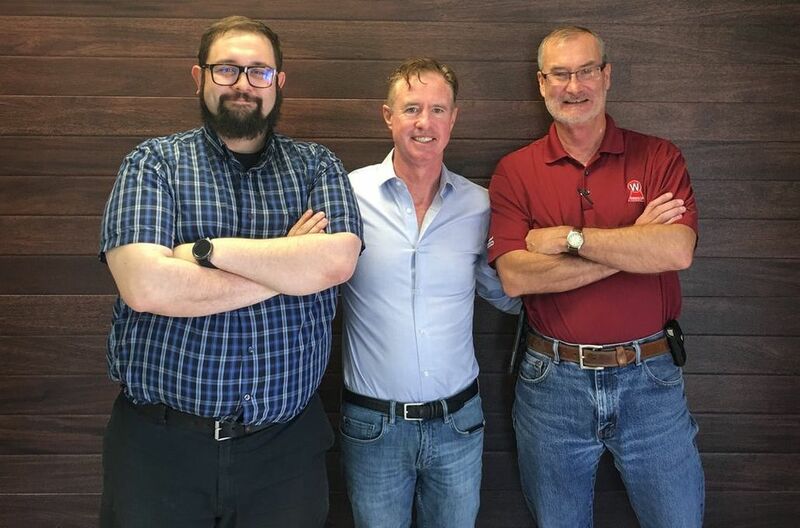 Owned and operated by Bob and Andy Pomroy, Windsor Door Sales, Inc. is proud to offer a wide variety of products backed by service expertise and a highly-trained sales staff. New Mexico is not just the place we do business. It’s our home—an integral part of who we are as people and as a company. Our customers are our neighbors. That’s why we take service and product integrity so seriously—and why we stand by our promise to deliver a great product and fast, friendly service. View our video to learn more about us and our mission to serve you.